Law enforcement must have probable cause to stop, detain, or arrest you for an OVI. Probable cause simply means that enough reliable information exists to support a reasonable belief that a person was operating a motor vehicle while under the influence. Did police officers observe you driving as if impaired— swerving across the road, driving erratically, or driving through a stop sign or traffic light? 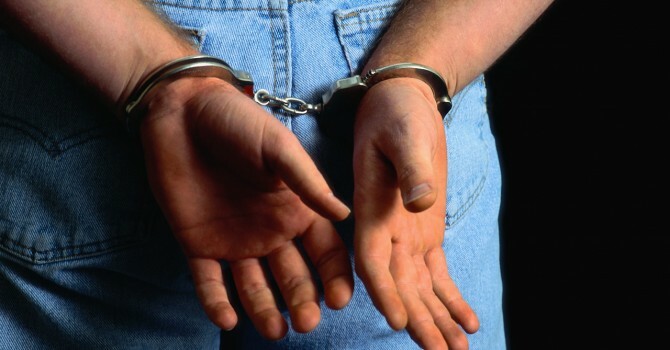 The best criminal defense attorney will be able to analyze whether there was probable cause. If not, your case may get dismissed. There may have been misconduct when you were stopped at a checkpoint. A criminal defense attorney will challenge whether the officer followed the very strict guidelines and rules that are a part of all checkpoints in Ohio. The best thing to do is NOT take a field sobriety test. But, if you did, even if you didn’t have one drink, the testing could come back positive. Maybe you were tired or you have medical conditions and are taking medications that would give a false positive, or maybe you were just too nervous. Skilled criminal defense attorneys will be able to put a defense together to prove the results were unreliable.